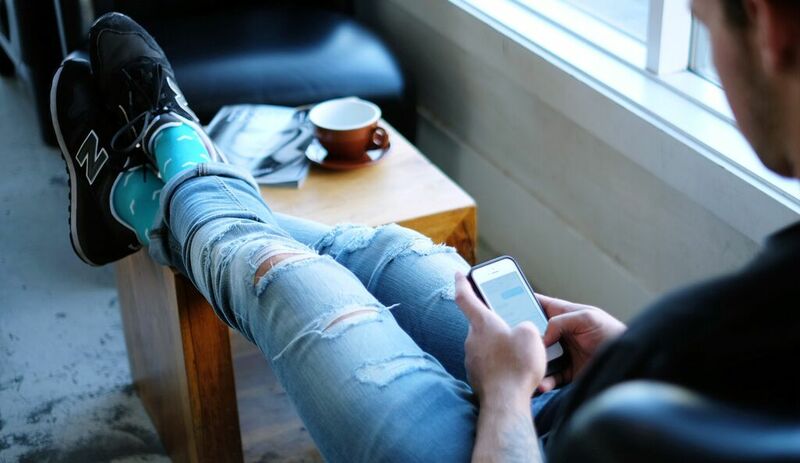 Socks are like friends: they both come in pairs, they make you happy and they’re great gifts – and one Vancouver-based company is on a mission to connect and re-connect friends around the world. 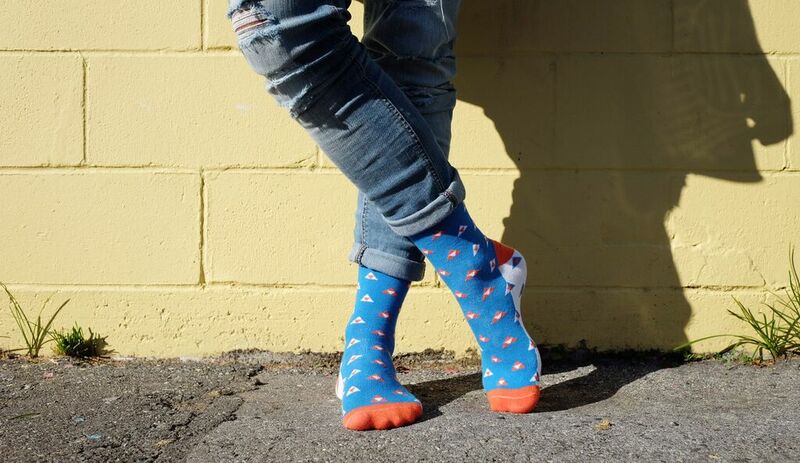 Friendship Socks launched this fall with a new one-for-one concept: when you purchase a pair of socks, you get to send a pair to a friend for free through Facebook, surprising and brightening their day with something totally different and unexpected. More than just a pair of socks, Friendship Socks is a great surprise gift, a gesture and show of appreciation all rolled into one. 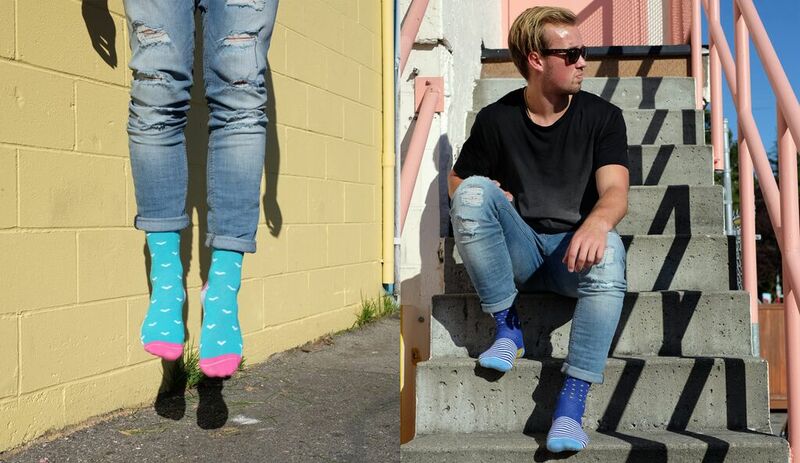 The socks currently come in four coloured styles, each at $30 USD (for the two pairs), and are made at a family-run sock mill in the United States. The duo are working on collaboration projects with social influencers to create their own Friendship Socks designs.